If you are teaching fourth or seventh grade Texas history, there is very little information available for students on Texas Indians. 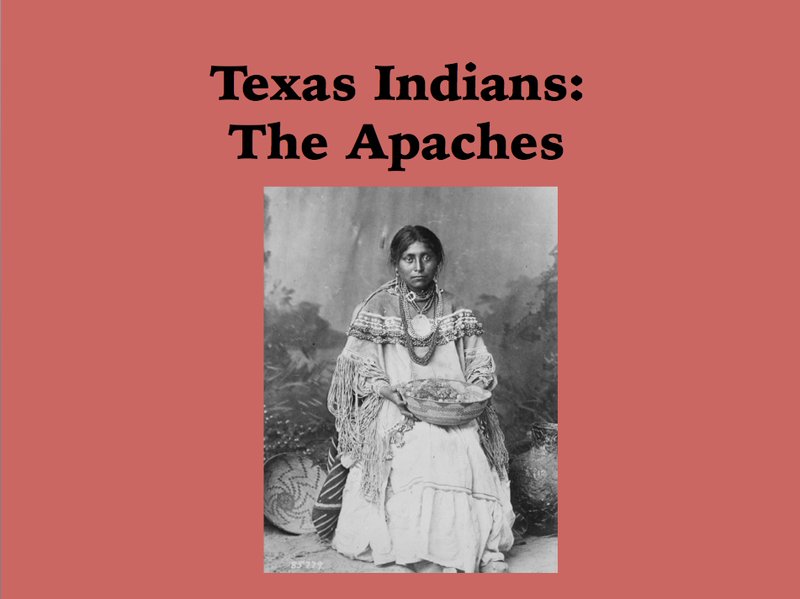 InfotopiaWorld is currently researching and creating a series of YouTube educational videos on the Texas Indians. Today, our newest video on The Apaches is online. You can also find the Alabama-Coushatta Indians. Our next production will be The Karankawas. 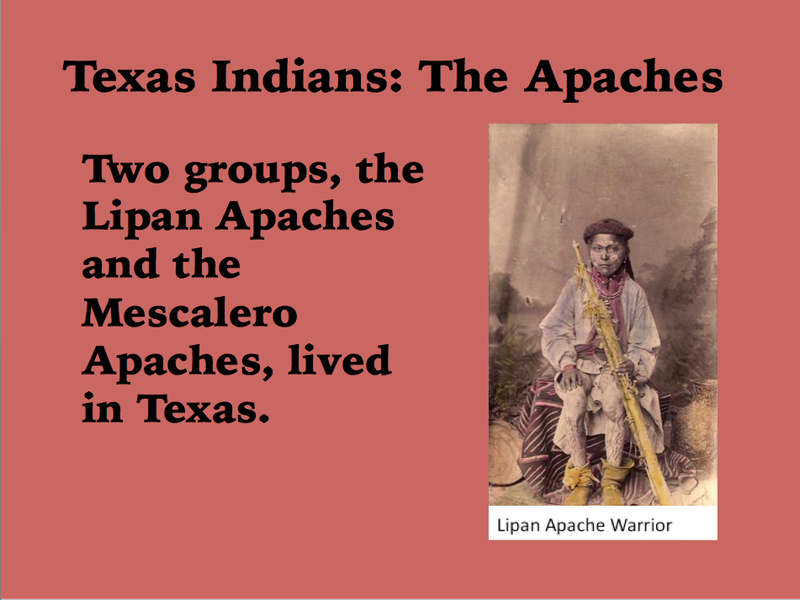 Your students can find additional information about Texas Indians by doing a keyword search on www.infotopia.info or by going to our Texas History Resource page. One of our favorite resources is The Handbook of Texas History. Again, please send us ideas for new videos and please subscribe to our YouTube channel.